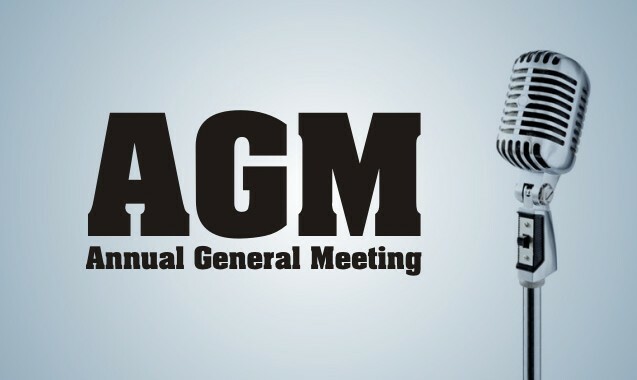 Welcome – Brendan (Chairman) welcomed everyone and called the 4th AGM to order. Brendan then went on to introducing the committee members of 04/05. Last years minutes were then reviewed and accepted. the fact that we were even getting our cars featured in main line magazines. Treasurer’s Report – Simon reported on the clubs finances and membership. Simon then pointed out that the club needed to do the following, so that the club doesn’t over spend this coming year. Simon suggested that locking down the on-line forum would be a great way of encouraging new membership as the site currently has loads of free loaders, that the current full members are subsiding. The free info etc should be a perk of being a full member and not available to non-paying forum members. The following positions were up for election and the following people were voted in by a show of hands. 5.2 Board Users post limit before joining club. 1) Non-members who register on the forum will be entitled to make 20 posts. After 20 posts have been made, no further posts will be possible. In order to allow more posts, non-members will have to join the club, whereupon access will be restored. Board users that are non-members and have already excessed 20 posts that wish to maintain posting rights, will have until 1st June to join the club. 5.3 International members and Associate members. The club now offers an overseas or Associate membership. This will be available to the following people. 5.4 Which sections should be members only. The sections that non-members get access to will be restricted. For instance, the technical section contains lots of useful information contributed by full members and it was decided that this information should only be made available to full members. Non-members will not be able to access the technical sections at all. This change will also occur on 1st June 2005. Full members will not be affected (provided we have your correct forum name). Certain sections will still be available to non-members to aid those looking to buy a car (e.g. the buyers guides and several other sections). Don’t use the technical forum for ‘offline chat’ … it’s there for technical advice and the more ‘off topic’ posts that are in there, the more cumbersome and difficult to navigate it becomes. Don’t respond to a post (in particular technical posts) with “Just a smiley face” – the person raising the post may have asked to be “notified on response” – they have a look at the response expecting a solution and see “nothing but a smiley face”. Don’t keep adding something pointless to a post just to bring it back to the top of the list. Members were asked to try and keep posts reasonably clean and inoffensive – there is a ‘word filter’ on the forums, but there are other ways to be offensive. Try and keep an existing topic ‘on topic’ – it’s no good starting a thread on ‘how do I fit my brake pads’ which goes on to tell you about how to reduce your exhaust emissions. All images shall be of an appropriate nature, i.e. images you would be happy for your 10 year old son to see. Many people access this site from work, hence inappropriate images (e.g. parts of the female anatomy) can cause embarrassment. Members were asked to give careful consideration to the images they post, inappropriate posts will be deleted..
discussed openly amongst the committee and jobs given out accordingly.. The club was proud to display two new additions to their already large club merchandise collection. One being a GTOUK sew on badge and the other being a new range of ladies T-shirts. There is still on going talks about a new club logo. The following question was asked. Should the new letter be Bi-monthly or Quarterly? This was put to the vote and a Quarterly newsletter was agreed on.